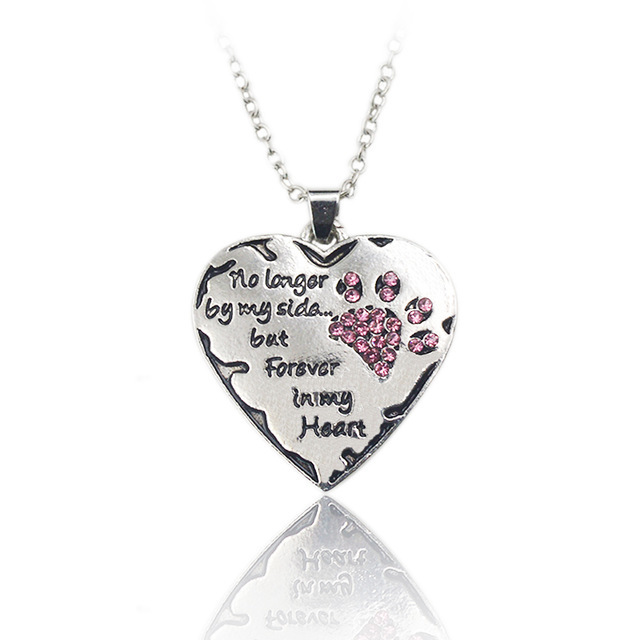 Rememberrocks.com is proud to offer you a necklace to remember your pet by. 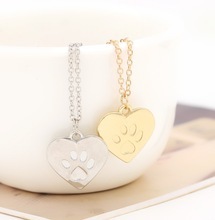 These necklaces are beautiful. 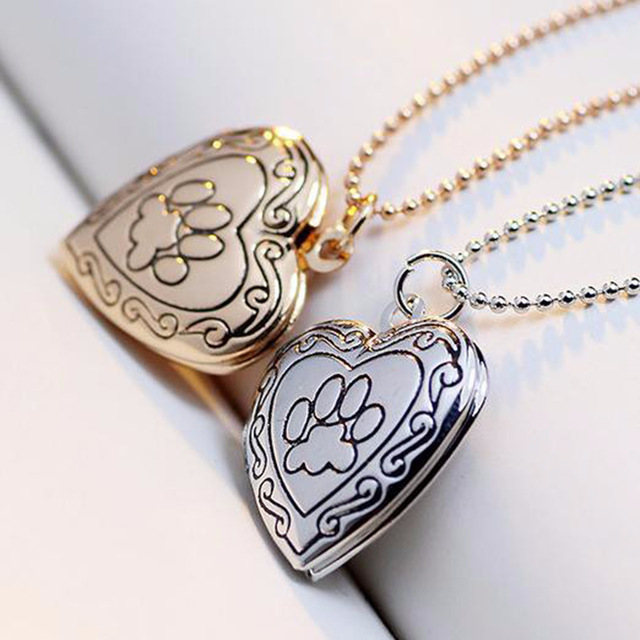 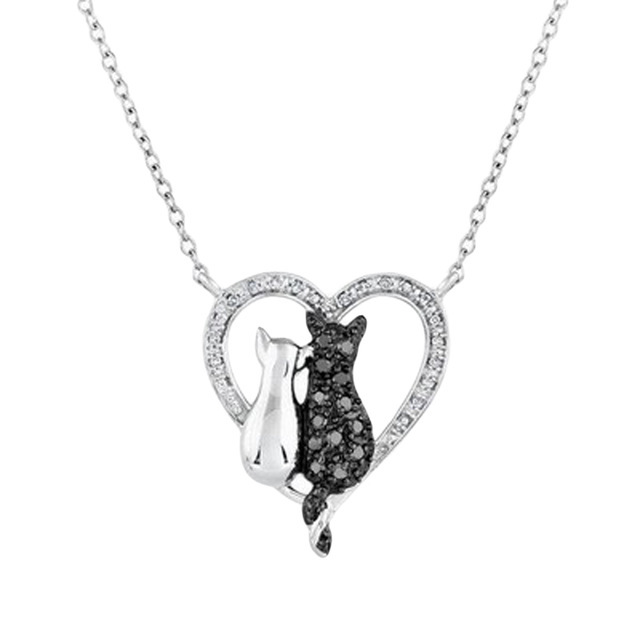 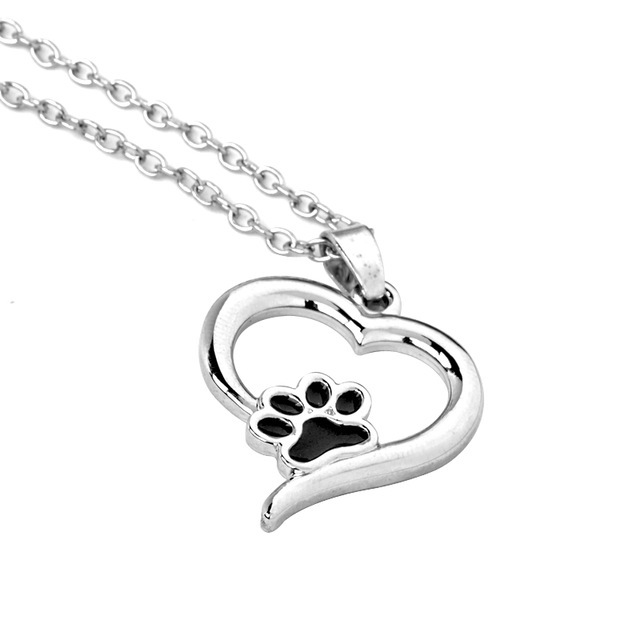 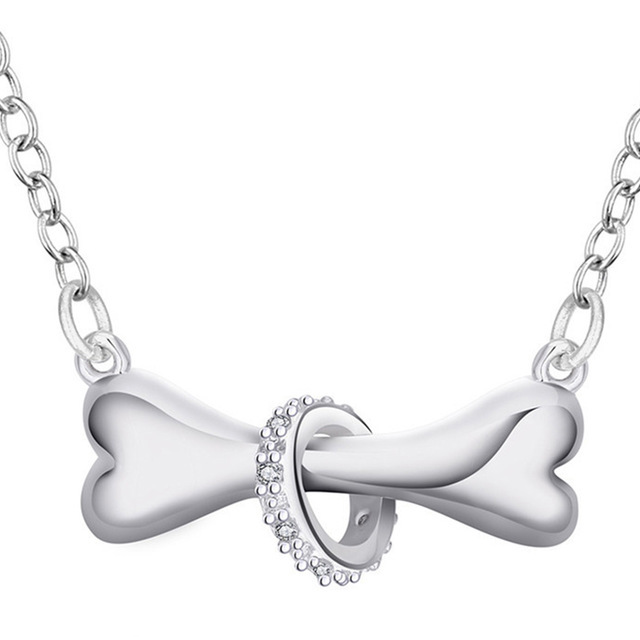 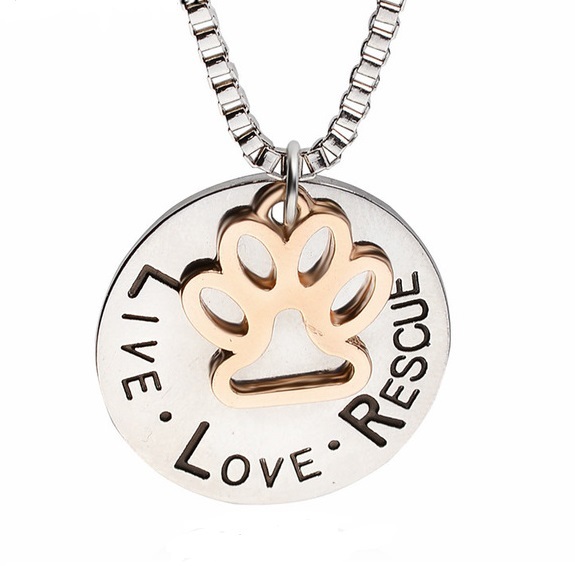 Enjoy your remember pet necklace today, all pet necklaces are $7 and that includes shipping.